A stunning and distinctive pair of green grey Tahitian pearl stud earrings, easy to wear and a perfect complement to the dusky warm hues of 18 carat rose gold. 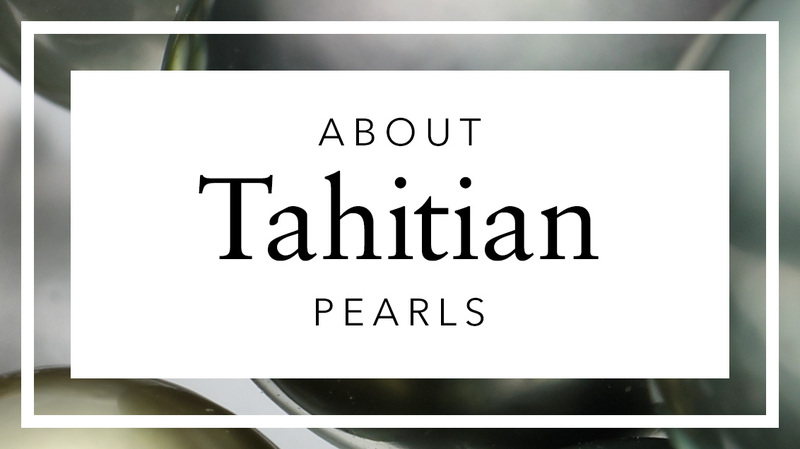 Grown in oysters in the warm saltwater of the South Pacific and French Polynesia, Tahitian pearls are a stunning addition to any jewellery collection. 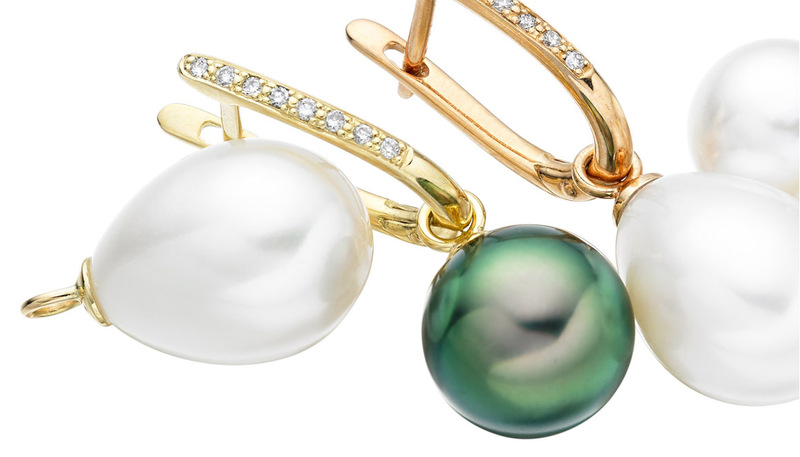 These cultured pearl earrings feature a pair of round Tahitian pearls, which have been hand selected and matched for their excellent lustre and colour. 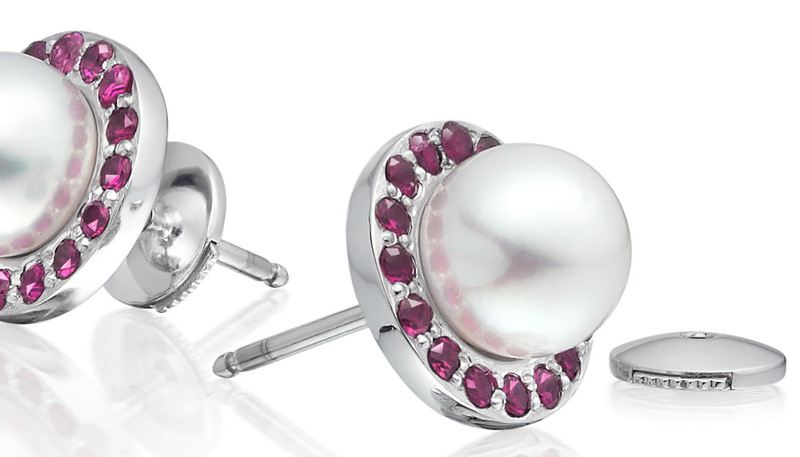 The green grey tones of these round Tahitian pearls are natural, being produced without treatment for colour. 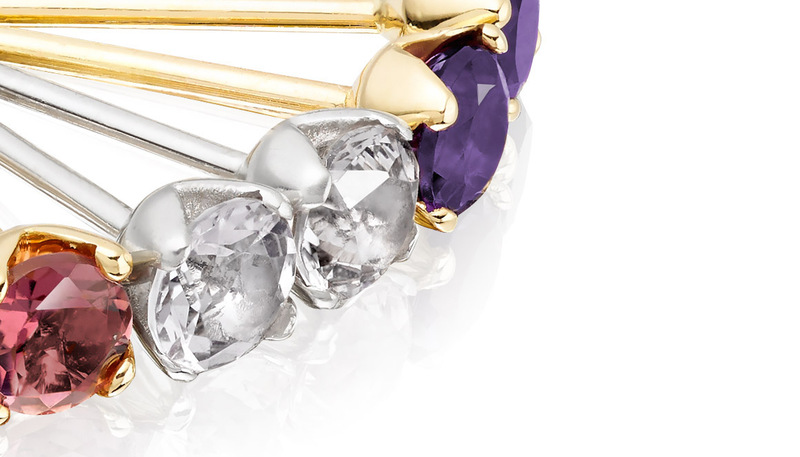 Their colour is easy to wear, sometimes with light pink overtones. 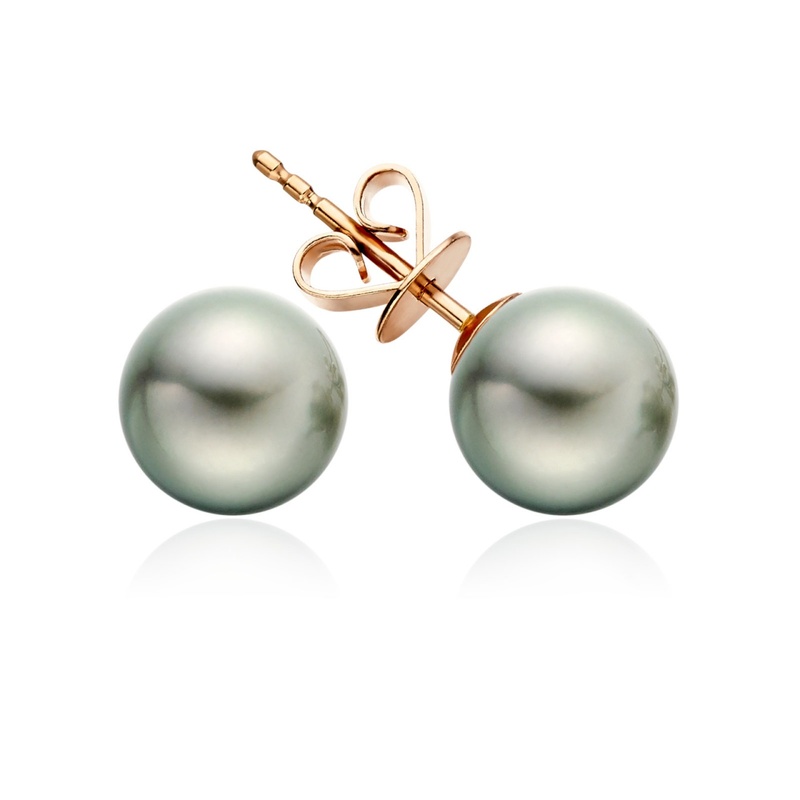 The earrings are finished with 18 carat rose gold earring posts and backs and can be easily matched to a Tahitian pearl pendant. I have rated 5 stars as the service was excellent. Very helpful with quick response to my email queries. I will recommend with no hesitation. Yes I will purchase again. 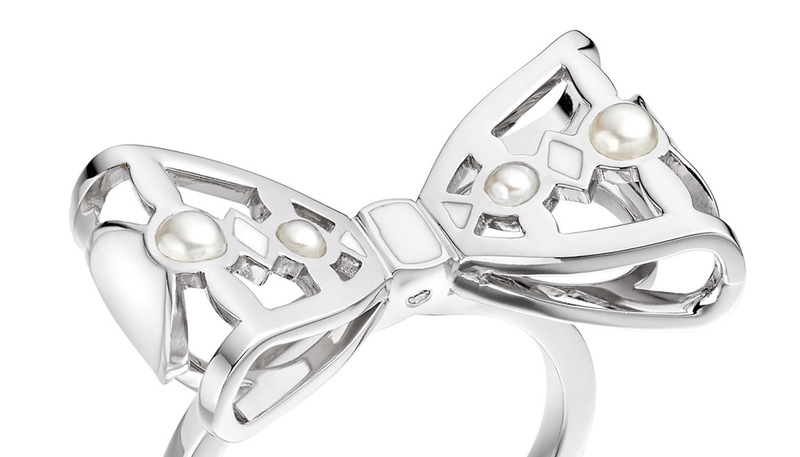 Reply Thank you, we really appreciate hearing your feedback and are very happy that you love the combination of the lighter grey green Tahitian pearl with rose gold. If we can help in any way further, please do let us know and we would be happy to be of service.